Description Scarf (rhs_scarf) is visible in first person view. 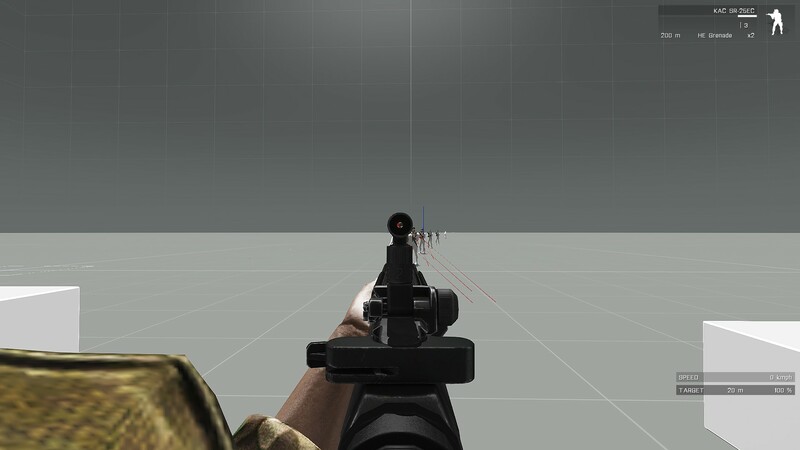 Most noticeable when aiming down the sights. As to not update the ticket itself anymore. Some uniforms don't exhibit the first person scarf, while others do. I'm assuming these are actually two issues, one being that the uniforms above missing the facewear in the pilot LOD (assuming vanilla A3 uniform behavior is correct, not sure when would this actually be desireable) and the scarf itself having issues.